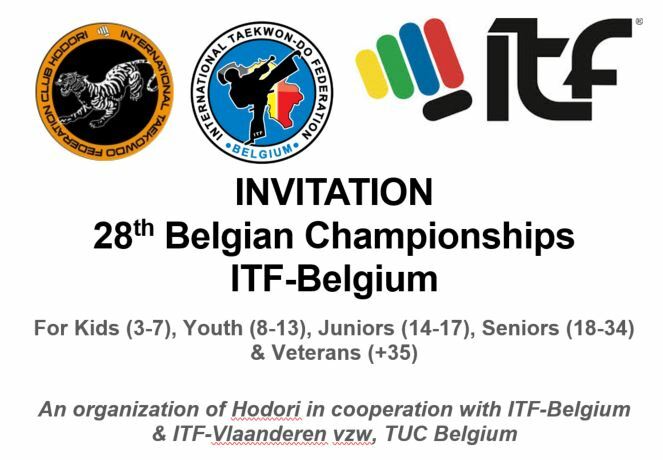 Hereby we welcome you all for the 28th Belgian ITF-Taekwon-Do Championships on Sunday 25/02/2018 in Sint-Lievens-Houtem. It will be a nice competition as always for kids, youth, juniors, seniors and veterans. 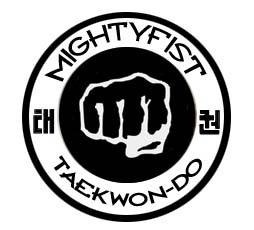 Pattern, teampattern, sparring, power, specials and pre-arranged sparring are on the menu. The prices are: 15,-€ for 1 discipline and 20,-€ for 2 or more disciplines. For more info, look at the attached ‘Invitation BC 2018 SLH met link‘. Please send your inscriptions and payments before or on 20/02/2018 (=closing date for all inscriptions). School Hodori (Sint-Lievens-Houtem) and the Tournament and Umpire Committee (TUC) Belgium wish you already a nice day. Sabum Stefan Hendrickx (School Hodori) and Sabum Eddy Van Damme (TUC), Julien Goulard (TUC) and Kevin Vlaeminck (TUC). 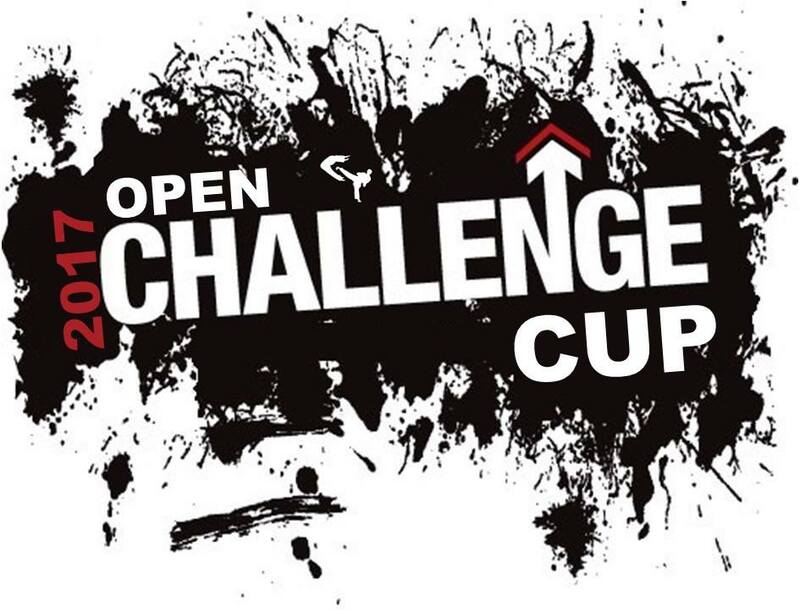 On this second Open Challenge Cup of 2017, in the ADEPS Centre Sportif in Jambes (Namur), 12 affiliated school were present. There was competition in tul & sparring for coloured as well as black belts, youth, juniors and seniors and kids sparring for the youngest competitors (3-7). For the first time the Sportsdata system was used. Sunday June 4th the crew of Chon-ji organized the Open Challenge Cup in cooperation with the ITF-Belgium U&T Committee in the brand new sports hall Edugo Arena in Oostakker. Even with the Pentecost weekend and the start of the school exams, 110 competitors from 11 clubs from Belgium, GD Luxembourg and The Netherlands were present. The competition was open to black and coloured belts, with tul, sparring and special techniques for youth, juniors and seniors, and with kids sparring for the youngest practitioners. With 30 umpires and 25 volunteers present, the competition went on smoothly on 3 rings. The results will be uploaded asap.